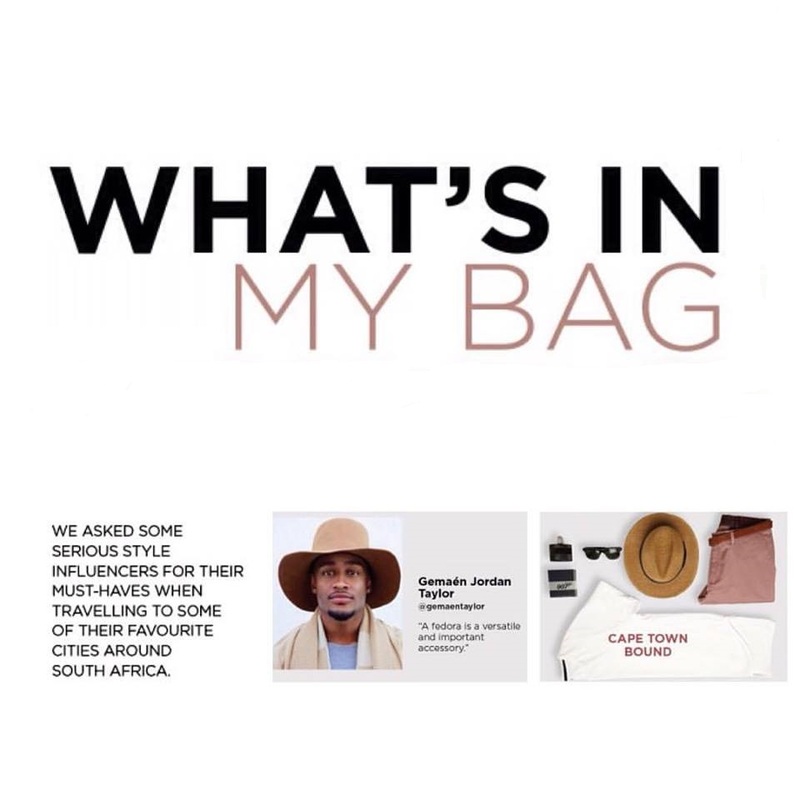 I got to share 5 Summer Essential Items with Markham for my trip to Cape Town. Fedora Hat – A fedora hat is a versatile and important accessory. Sun Glasses – It’s always a must have in Summer, especially on the beach. Cologne – As men, we always have to smell good and one is most times remembered by their “signature” scent. 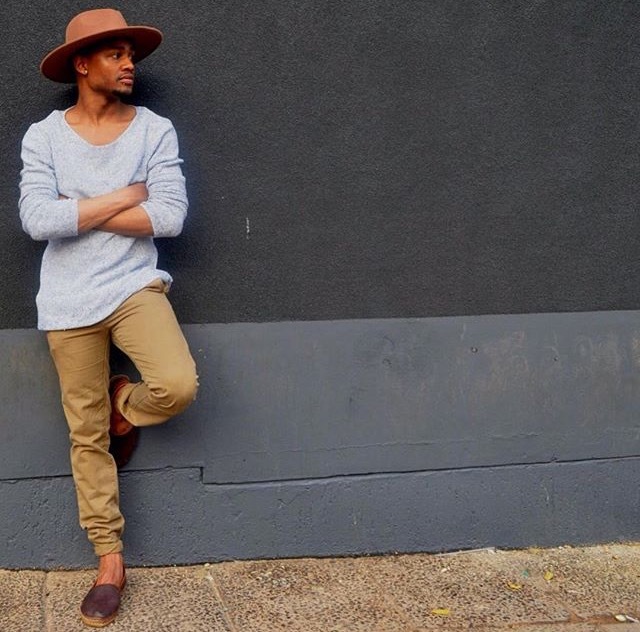 Slim Fit Chino pants/shorts – They are perfect in any weather and so neutral from leaving the beach or going to a casual bar for a few sun-downers. White T-shirt – Every guy needs a plain white tee, crisp and clean. You can find the full Markham Summer Guide in any Markham store & in the November GQ magazine issue. You are seriously talented! Beautifully handsome! Well done photos! Keep it up!